You probably spend a lot of time and effort getting relevant and interested traffic to your website. A video picks up on this interest and takes it to the next level. If you explain what you do well enough and leave the viewer a clear simple and single call to action, you will increase the responses to your call to action. For many businesses, an email address is reward enough – it provides the supplier with multiple future opportunities to interest the customer and engage with them. This is hardly a contentious statement these days. 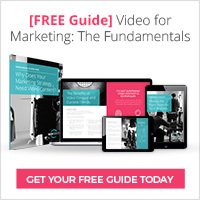 It’s not so much that video is the panacea for all online marketing initiatives, but it should be part of an integrated online and offline approach. Best of all, video is available all the time, serving the same consistent messages. 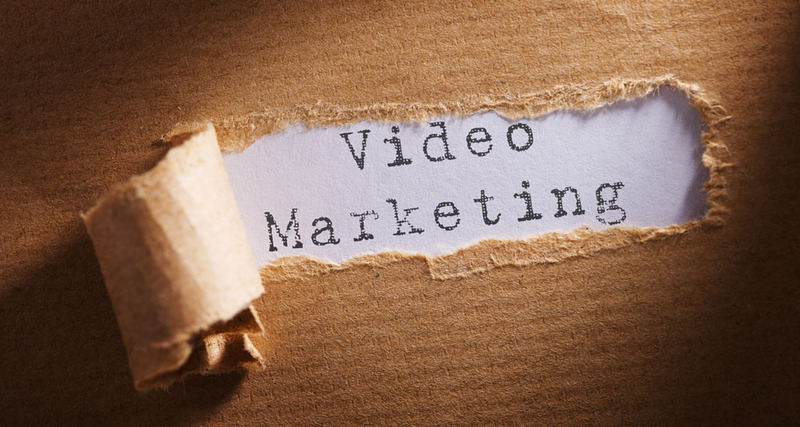 Perhaps, because affordable online video has only recently become a reality, many business owners and marketers have had limited exposure to the process of creating a video and the issues of converting their marketing message to this visual medium. The UK has always had a strong creative sector. This (and a dramatic reduction in costs for digital technology) means we are blessed with a strong media sector that can take your ideas and turn them into sharply focused videos that tackle your would-be customers’ concerns and objections. What was only available for the largest blue-chip type businesses is now available for all. the technical knowledge required to manage a campaign and keep it running smoothly. Also, try to determine the frequency of the status updates or other relevant information.